Tripoli- The United Nations is determined to hold Libya’s national conference on possible elections on time despite a surge of fighting in the country’s eight-year conflict, a senior UN envoy said on Saturday. 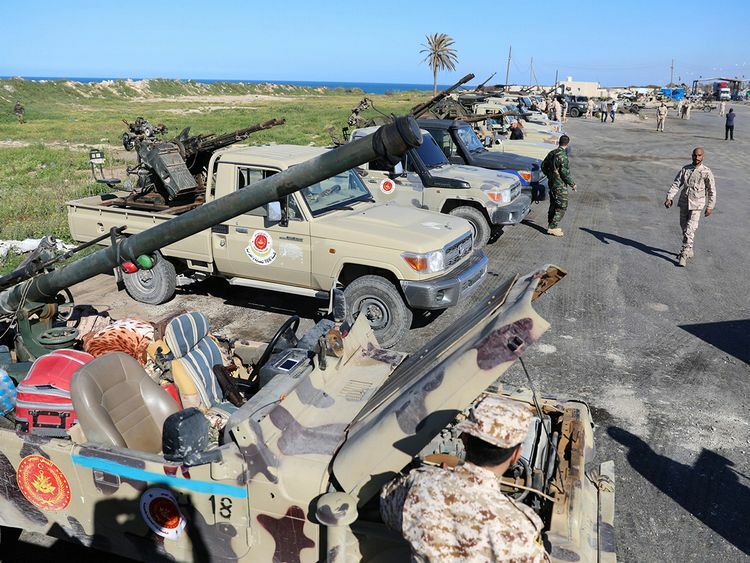 Clashes near Tripoli continued for a third day as Libyan general Khalifa Haftar’s troops pushed towards the capital. Militias allied to the Fayaz Al Serraj government based in Tripoli fought forces under Hafter, capturing 100 of his soldiers and waging an air strike on one of his positions. G7 foreign ministers warned eastern Haftar to desist from his thrust on the capital Tripoli. 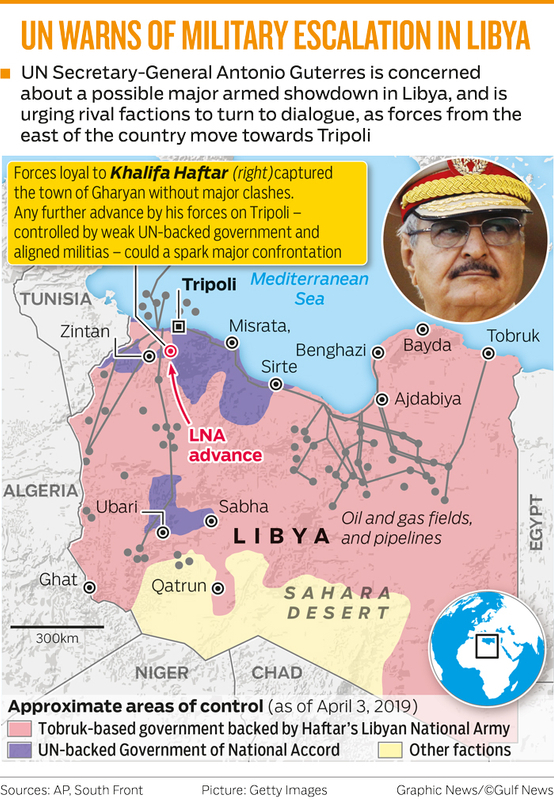 Gassan Salame was speaking to reporters in Tripoli a day after Haftar’s forces said they had advanced into the capital’s southern outskirts and taken its former international airport. Salame, then UN special envoy to Libya, said he was striving to prevent the new crisis from getting out of control. We know that holding the conference in this difficult time of escalation and fighting is a difficult matter. But we are determined to hold it on time unless compelling circumstances force us not to.” At a G7 meeting in France, German Foreign Minister Heiko Maas said he and his counterparts had agreed they must exert pressure on those responsible for the intensification of fighting in Libya, especially Haftar.